According to the Stoics, the one thing that distinguishes us from the rest of nature our capacity to reason. But what exactly is reason and how does it relate to living a complete life? 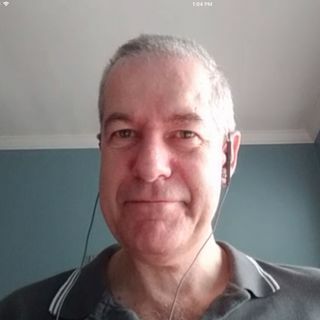 Dr. Massimo Pigliucci joins the podcast this week to discuss Stoicism, Reason, Science and Scientism.